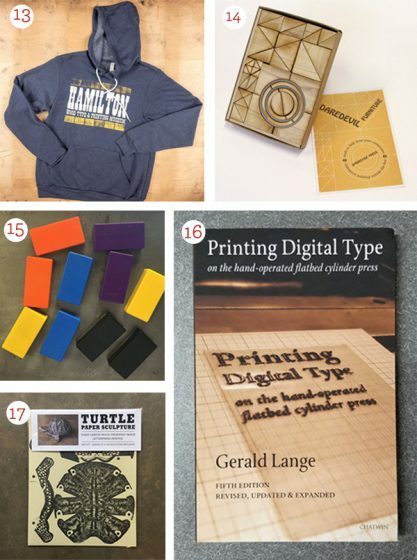 We count down the top 18 gift ideas in our 2018 Holiday Letterpress Gift Guide for that special printer on your list. 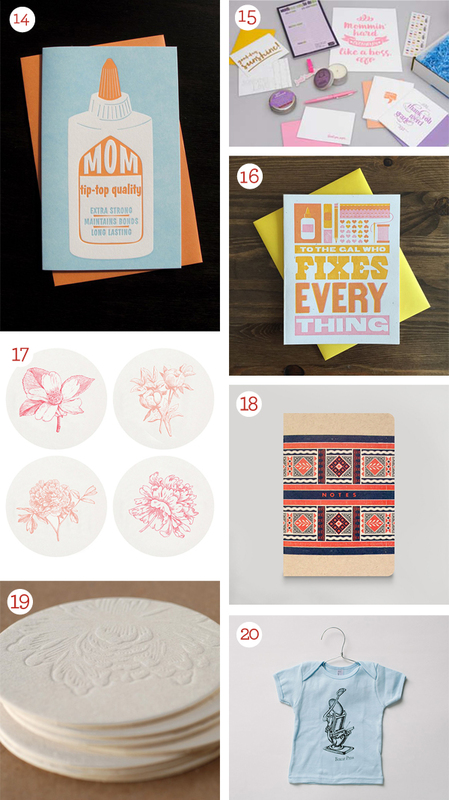 Featuring calendars, prints, and type-themed goodies that are sure to please! Let us know what’s on your wishlist in the comments section below! 1. Flurry Paper from Boxcar Press. | 2. The Vandercook 100 book by JustVandy | 3. PANTONE holiday ornament by PANTONE. | 4. RGB & CMYK & PANTONE sticker by gschroeds. | 5. 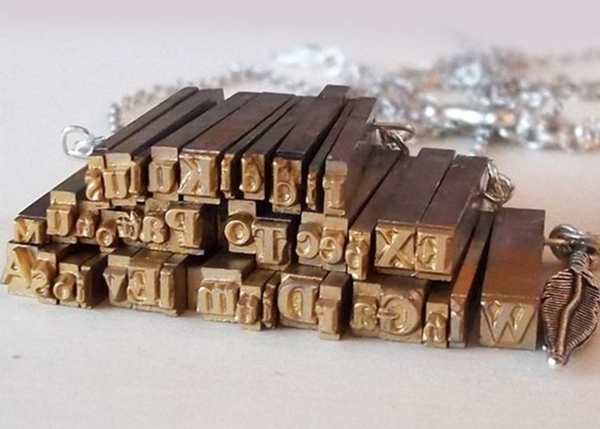 Letterpress Metal Type 110 piece puzzle by alicing. | 6. Hamilton Wood Type Water Bottle from Hamilton Wood Type. 7. Letterpress type Serving Tray by forrest. 8. Live Love Letterpress mug by OddMatter . | 9. Letterpress Metal Type Composing Stick Enamel Pin by ThePaperCarnival. | 10. 2019 Fundraising Calendar from Green Pea Press. 11. 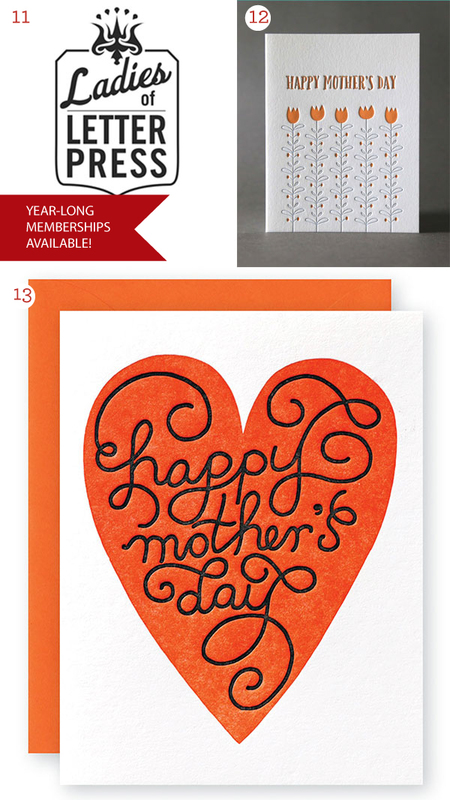 2019 Letterpress Calendar by HighwayPress. | 12. Heidelberg Windmill Press t-shirt by Boxcar Press. 13. Hamilton Wood Type Blue Pullover Hoodie from Hamilton Wood Type. | 14. Daredevil furniture from Springtide Press. | 15. Gallery Magnets from Springtide Press. | 16. Printing Digital Type on the hand-operated flatbed cylinder by Gerard Lang | 17. Letterpress Paper Turtle Sculpture Kit by Questionable Press. 18. 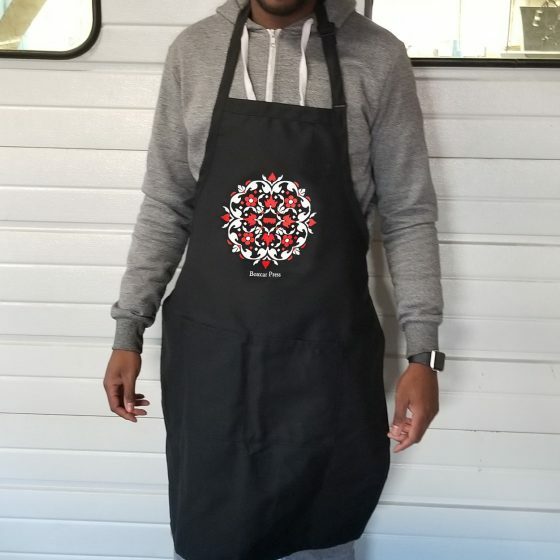 Boxcar Press Printing Apron by Boxcar Press. 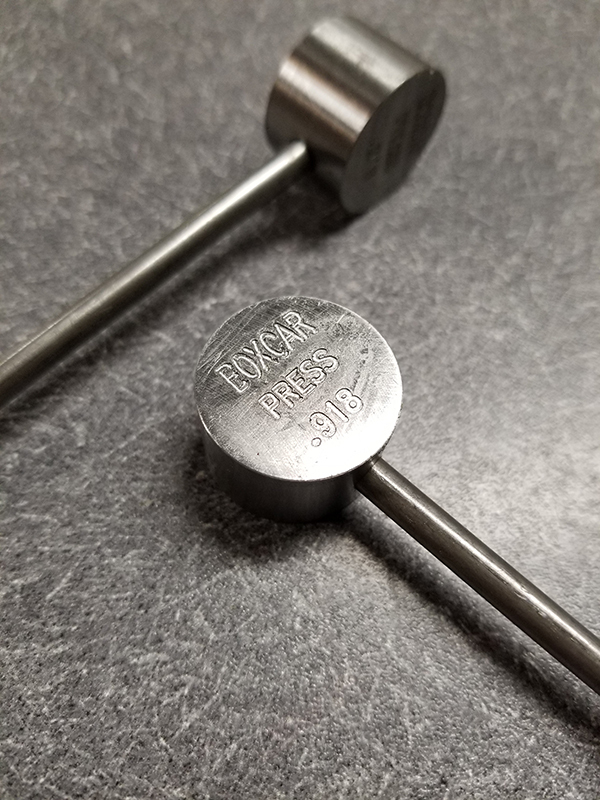 From micrometers, press galley beds and gauges… the lucky .918 lurks all around the shop here at Boxcar Press. Have a favorite one in your own shop? Send us a photo or reply in the comments below! Always scanning the horizons (and our internet browsers) for intriguing and cool things to bookmark, this week’s installment of the Inquisitive Printers Want to Know showcases the Austin Center for the Book’s amazing workshop offerings, horse-riding librarians in the Great Depression era, and two handy websites that help identify that mysterious typefaces & fonts. Read on to learn more! 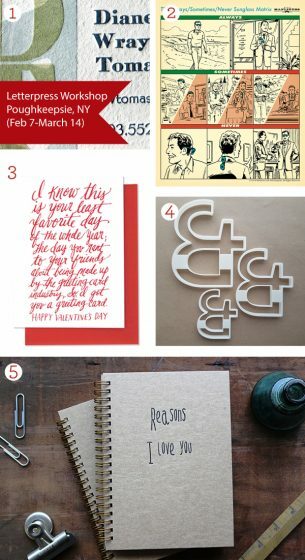 From Cathy: I have been enjoying a little stroll through the pages of the Austin Book Arts Center website. 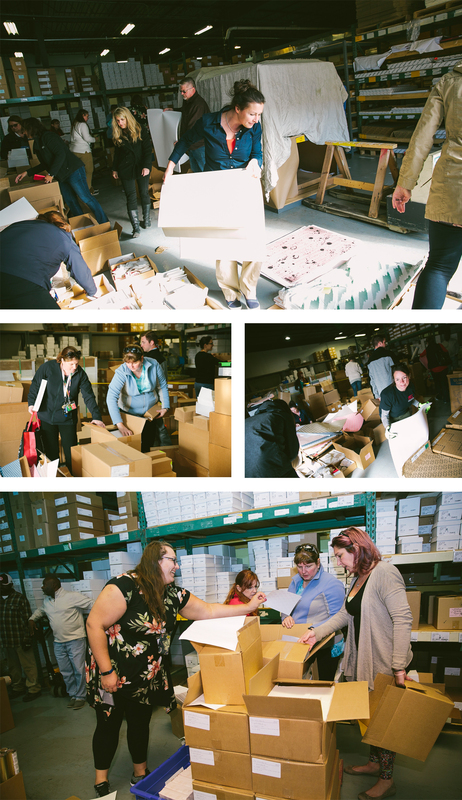 The Center has only been around in its official state since 2015 but was a growing idea since the 1980’s through a group of enthusiastic book workers. They offer an amazing wide variety of workshops every week and I am drawn to the ones for teachers and kids. Combine women, books, and horses into one bundle and you get the Pack Horse Librarians. Started in 1934, over 50,000 families in Appalachia were served with books delivered on horseback. This program was started as part of the New Deal’s WPA and books and magazines were donated. When they became too worn, they were repaired or turned into scrapbooks and circulated again. 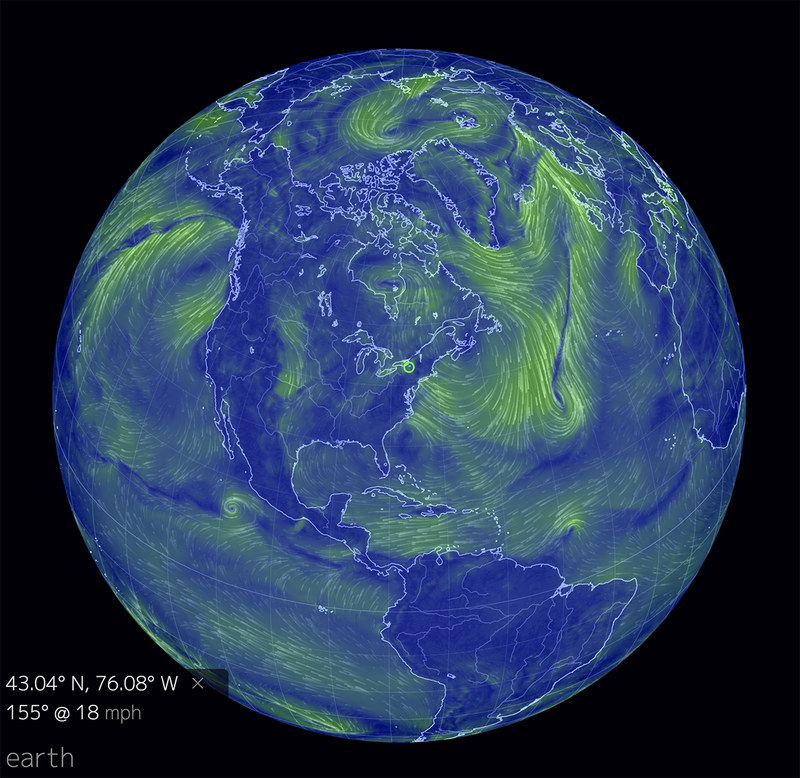 Here are two websites with fascinating stories and photographs. In this age of E-books, it is neat to read about a time when books were scarce treasures. From Jake: The printshop offers many wonders when wandering through on a daily basis. 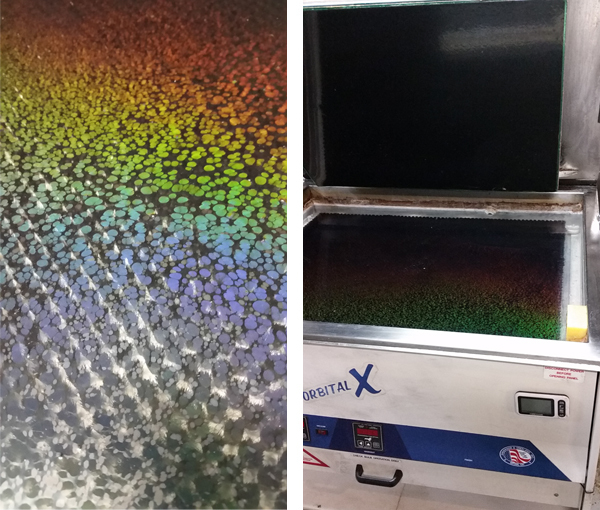 The photography captured here shows the light spectrum in all its rainbow glory in the wash-out unit in one of our platemakers. From Rebecca: Ever come across a design with such a gorgeous typeface or font….but you don’t know what the name of it is? For both computer and mobile, WhatTheFont is a great starting point to demystifying that font that’s been on your mind for ages. WhatTheFont is a site where you can snap a photo (or upload one if you are working on your computer) and the online program will start identifying what it may be.If you are into a more answer-questions-type-of-mood, a secondary good website is Indentifont. Have something awesome or cool that you’d like to share with us? Share with us what it is in the comments below! 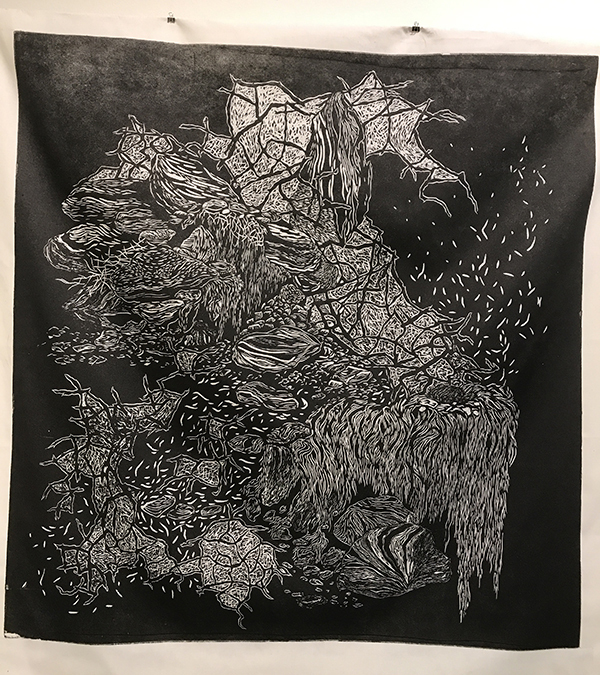 Madeline Bartley: Outside of working in the Boxcar printshop, I play with other forms of printmaking. Such as carving a woodblock. Like a really big 4 foot by 4 foot block. I really enjoy working with large scale imagery. 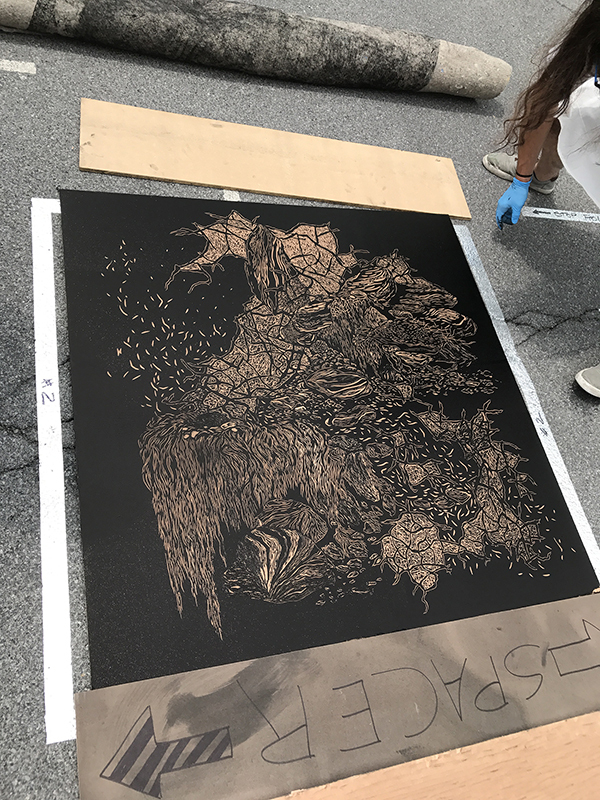 The making of this woodblock is leading up to an outdoor event called the Big Ol’ Steamrollin’ Print Invitational. 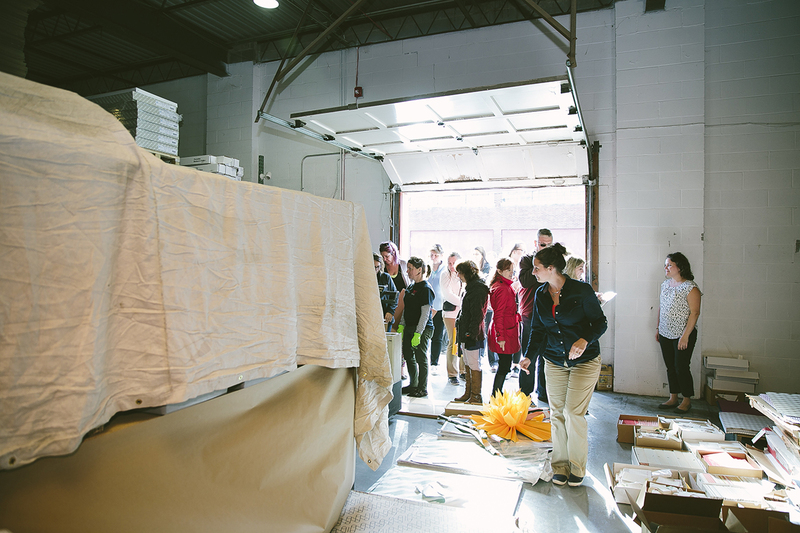 Instead of a large printing press, you rent a steamroller to apply the pressure to transfer ink onto fabric. This will be my third year participating in the Big Ol’ Steamrollin’ Print Invitational and overall my sixth time I have been involved with steamrolled prints. The Big Ol’ Steamrollin’ Print Invitational will be taking place on Friday, June 29th during the 2018 MWPAI Arts Fest. It is free and open to the public. at 310 Genesee Street, Utica, New York. 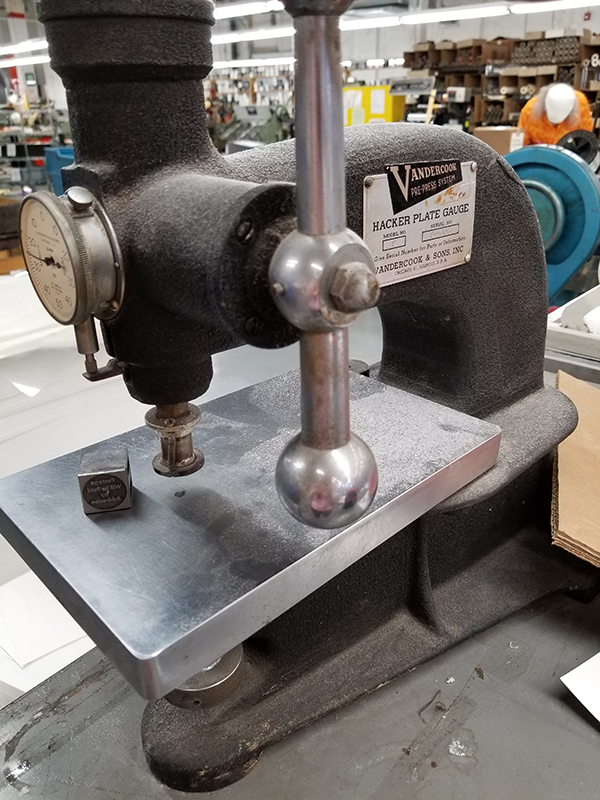 Cathy Smith: I have been emailing with a gentleman from Canada who bought a press last year – a Heidelberg Wiindmill 10×15 – and he says it’s part of his retirement program! He also enjoys a little public speaking and wood engraving. Why buy the press? He started a Butterfly Conservatory in Cambridge, Ontario 18 years ago and it’s time to embrace a new challenge. Check out the Butterfly Conservatory as it is beyond impressive in terms of programs, exhibits, and gardens. I love when customers share cool things with me! Rebecca Miller: For your next trip to the library or bookstore, we heartily recommend checking out “Daily Rituals: How Artists Work” by Mason Currey. A delightful book that logs the daily routines and anecdotes of famous creatives from Charles Dickens to Benjamin Franklin (a fellow printer, we might add). This delightful book is a page-turner for the trivia-enthusiast as well as the creative artist or printer seeking inspiration for organizing their day-to-day workflow. Ever wonder where some of unclaimed luggage goes to? 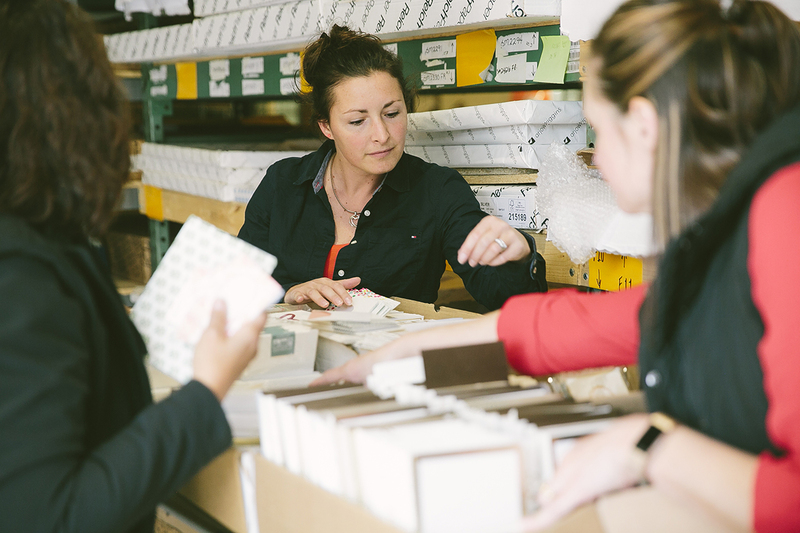 Although we can’t say whether the Unclaimed Baggage Store in Scottsboro, Alabama has a container of pied type or a case of vintage lead type, we love the notion that there is a “catch all” brick-and-mortar store for those bags that are never claimed. Never fear, the items & luggage that are in this store go through a rigorous 3-month tracing period by the airlines. 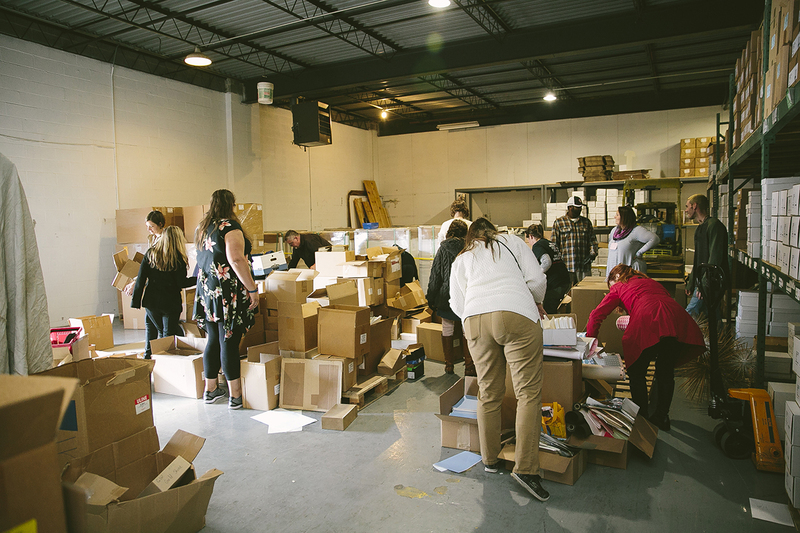 Once the all-clear is given, the Unclaimed Baggage Store buys the items before putting anything on the shelves for sale. If something cannot be sold but is still in good condition, the store then donates them to those in need. 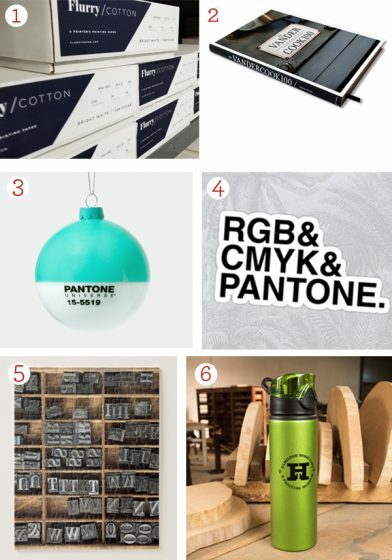 Do you have a cool thing you’d like to share with us, an awesome printing event coming up that you’d like to give a shout-out to, or see something cool that catches your eye? Email us at info@boxcarpress.com as we’d love to hear from you! We’re always on the look-out for wonderful + fun things! 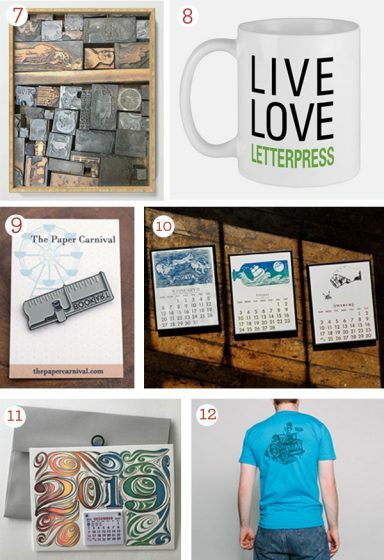 As letterpress printers, we’re always aiming to keep our curiosity on its toes, we round up this week’s feature of unique things, beautiful wonders, and items that keep the mind buzzing with creativity. We hope you are fascinated in this week’s finds of farm-friendly temporary tattoos, the gorgeous world around us and new technology that can “read” a book without opening it. Enjoy! From Cathy: Tater Tats – Who doesn’t love fresh food from the garden? 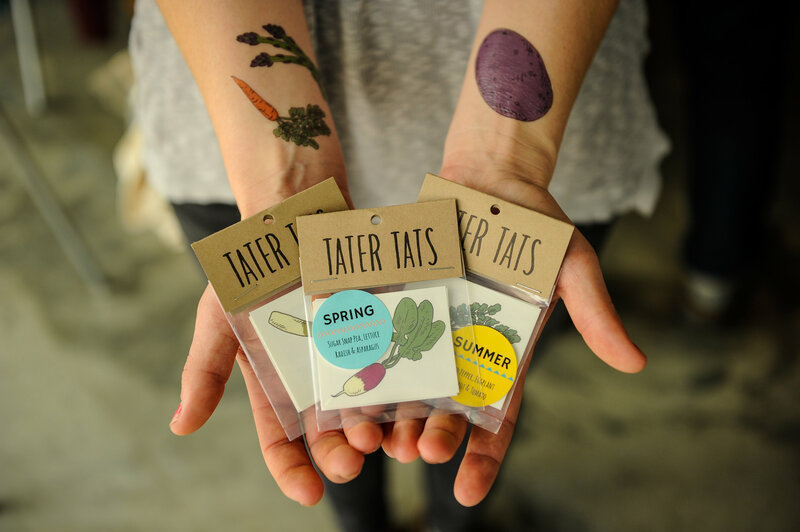 Boxcar Press is a big supporter of Community Supported Agriculture and small-scale farms, so these fun tattoos with fruits and vegetables that also fund small sustainable farms are a huge appeal. A cool read about the preservation and use of one of the largest private type collections that now resides at two Northwestern colleges – purchased over his lifetime by William “Bill” Thorniley. 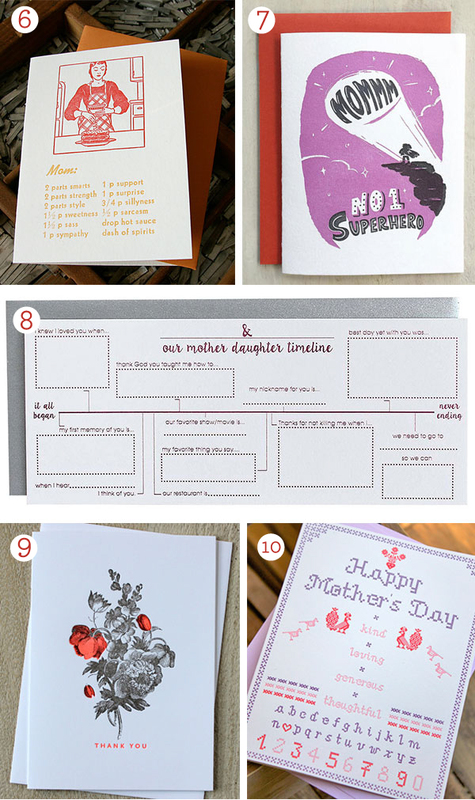 A video from the UK on letterpress printing. It’s so rich and soothing to hear a printer talk about and ink-up a forme, like you are just hanging out with them in their shoppe. 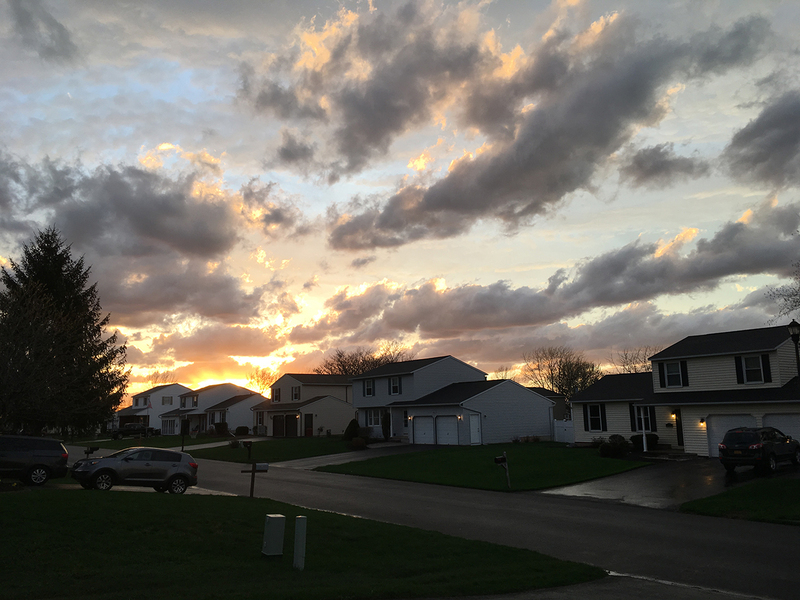 From Chris: As I walked my dog back home after a passing storm, I couldn’t help but gaze into the sky and take a moment to enjoy what I saw. A moment that God himself created for me and others to view. As His word teaches, even a storm can bring something beautiful. From Rebecca: For our history-loving printers who just happen to have an antique book that is too fragile to open: Swiss engineers at EPFL have developed a technology that can “read” a book without opening it. 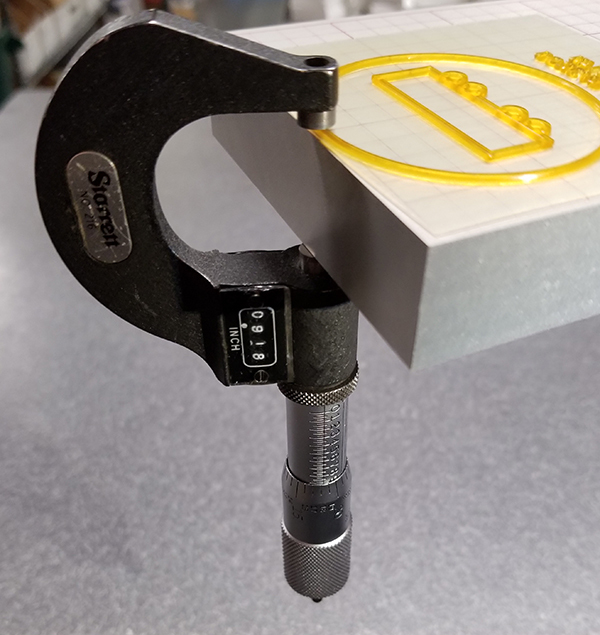 The technology uses both x-ray tomography and an algorithm to “read” letterforms by scanning the levels of iron in the ink on each page layer of the book or document. So far, a sealed and unopened Italian letter from 1351 has been “read”. 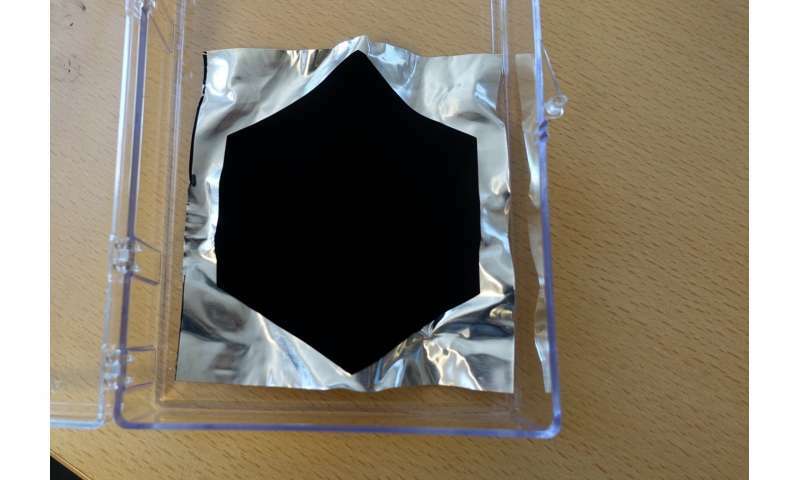 Researchers and engineers at EPFL are continually improving the technique. Imagine what new information historical old tomes can reveal (including undiscovered typefaces and calligraphy)! 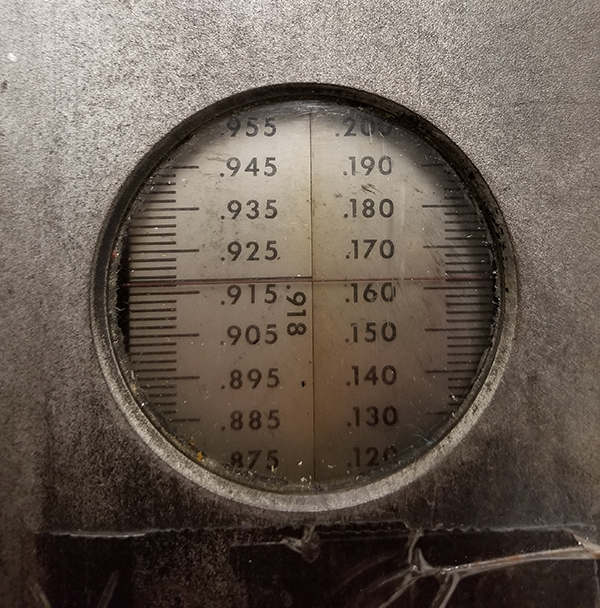 We hope you enjoy some of our links and perhaps learn a smidgen bit more about what interests us here at Boxcar Press. See something cool that catches your eye? Email us at info@boxcarpress.com as we’d love to hear from you! From being your Queen Bee to the one who knows whether you like the crust cut off your sandwiches (or not! 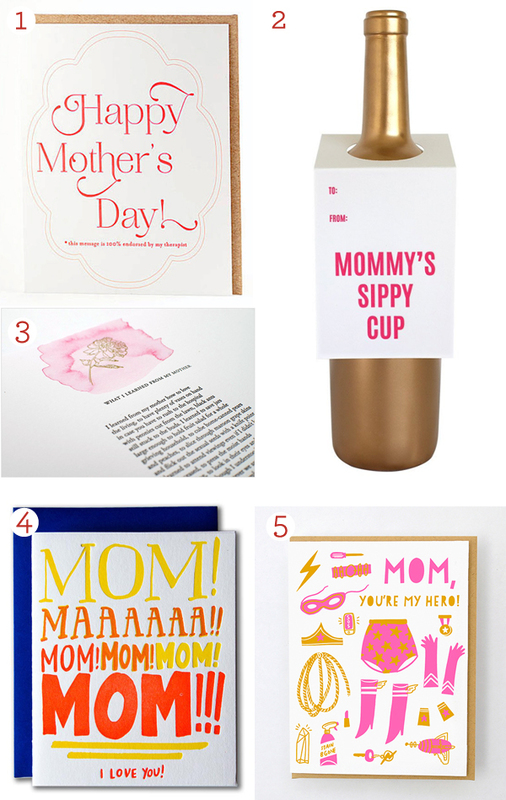 ), we rally up the 20 of ’18 of the most beautiful, humorous, and heartfelt Mother’s Day letterpress gifts to show Mom who’s tops. 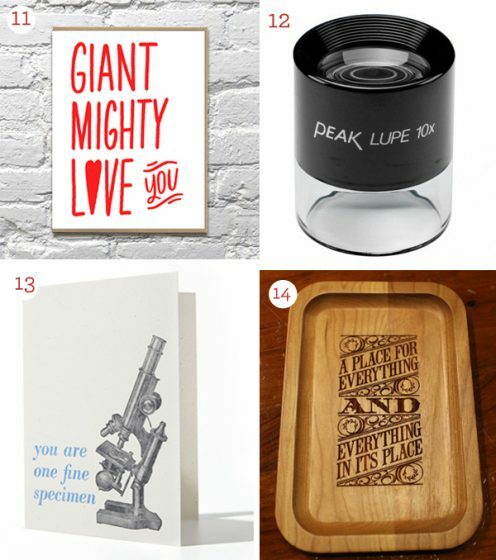 See a gorgeous must-have that we missed? Let us know in the comments below!